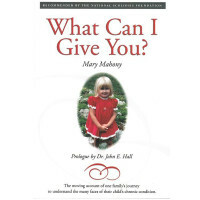 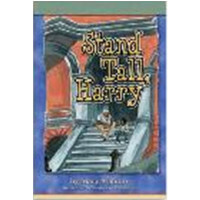 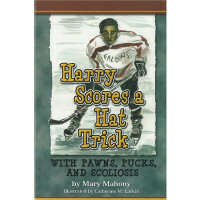 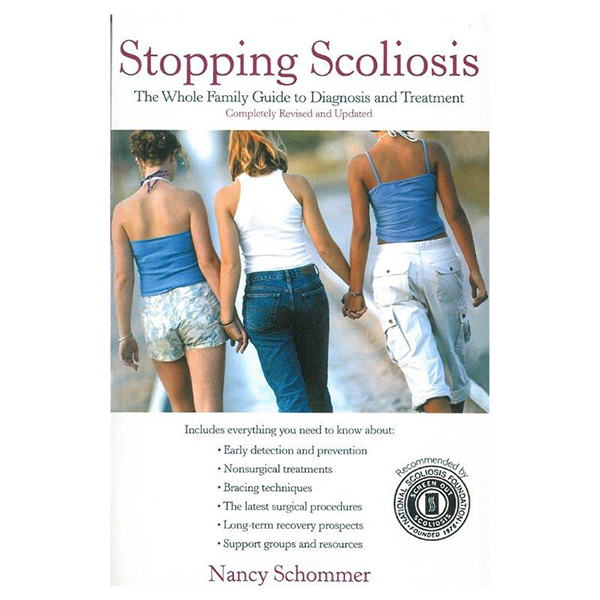 When Stopping Scoliosis was first published, Publisher’s Weekly applauded the book as “a compassionate, informative guide to the diagnosis and treatment of curvature of the spine.” Kirkus Reviews hailed it as “a concise, clear explanation of scoliosis and its treatments, with plenty of practical pointers and support from fellow sufferers.” The new edition of Nancy Schommer’s book is still considered the best and most comprehensive book presently available for the layperson who is dealing with this baffling disorder. 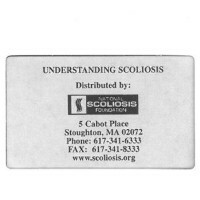 The new edition contains the latest information on surgical and non-surgical techniques for scoliosis, what can be done about adult scoliosis, and information about research into the cause(s) of the disorder. 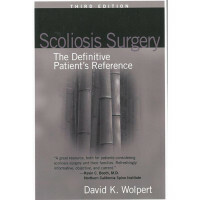 The revised edition also contains many interviews with new patients, plus an entire chapter devoted to finding and evaluating information about scoliosis on the Internet.